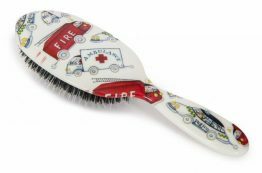 My daughter loves this brush! 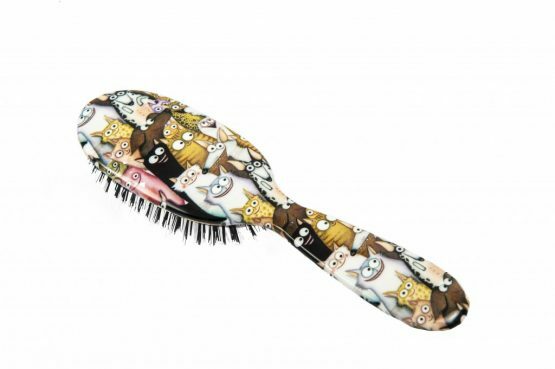 Especially with her favourite animal on the facia! 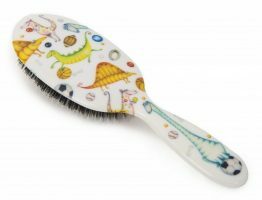 Excellent brush – so lovely to use. And the quality if fabulous too. Great for everyday or as a present! 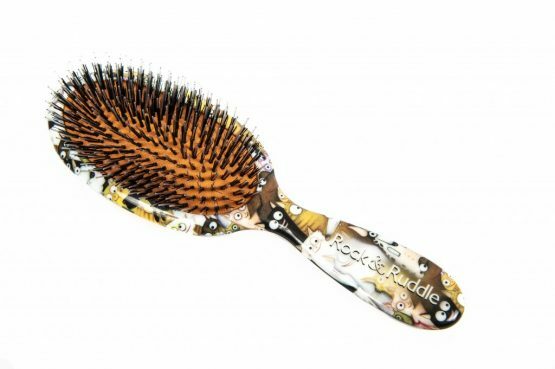 I got this brush years ago, I have really straight hair that collects static when brushed too much. 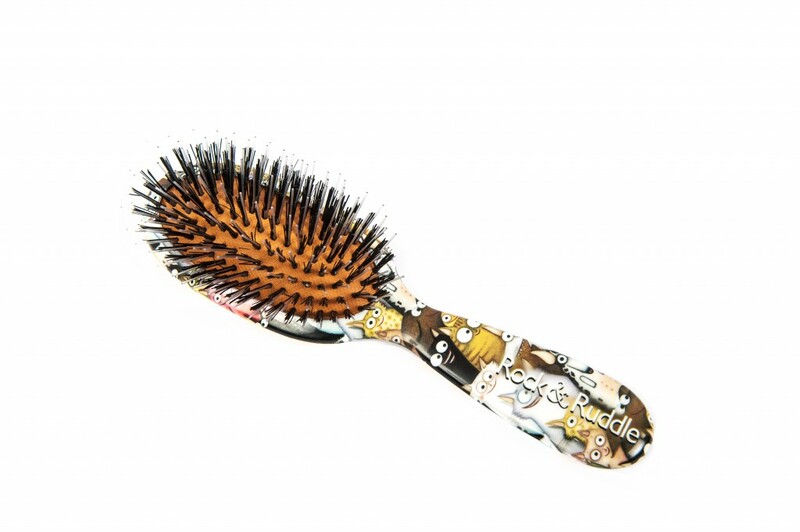 This is one of the few brushes I have ever used that I would repurchase. I leaves my hair silky and smooth every morning and is still in as good a condition as when I got it. 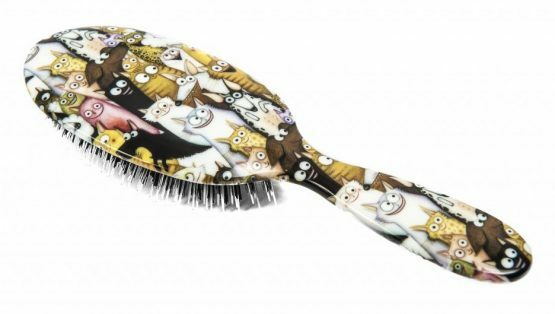 My brush makes me smile each morning. They are a simple pleasure that can be used each day.